Meet our new babies. Belle and Athos. 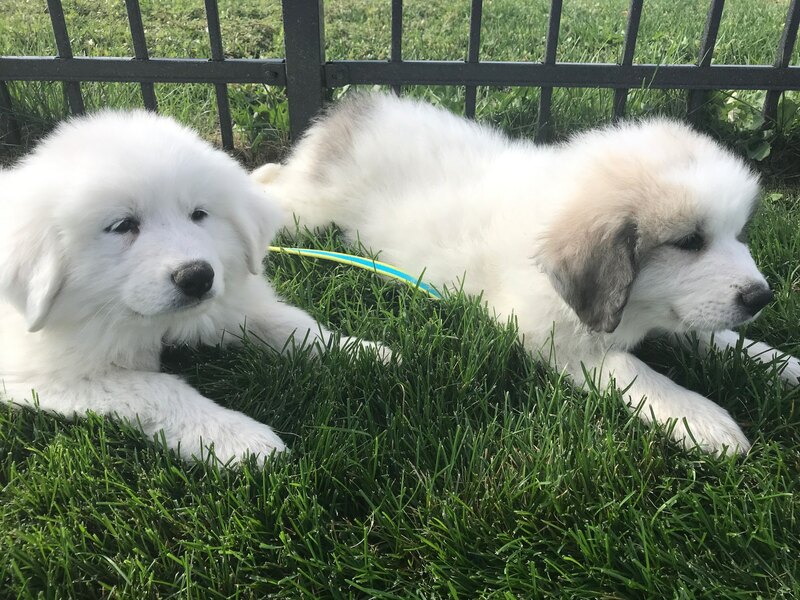 Our 2 Great Pyrenees who will prevent predators to come in.